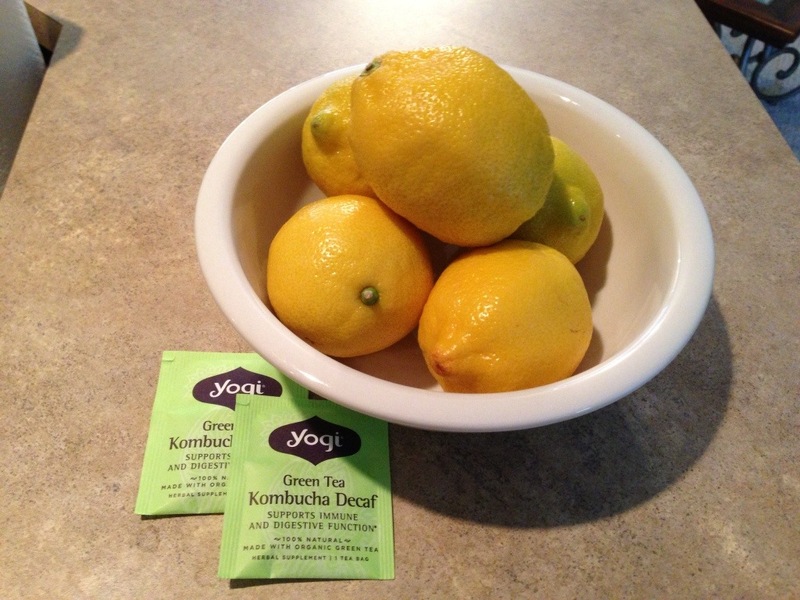 ← To broth or not to broth…that is the question! 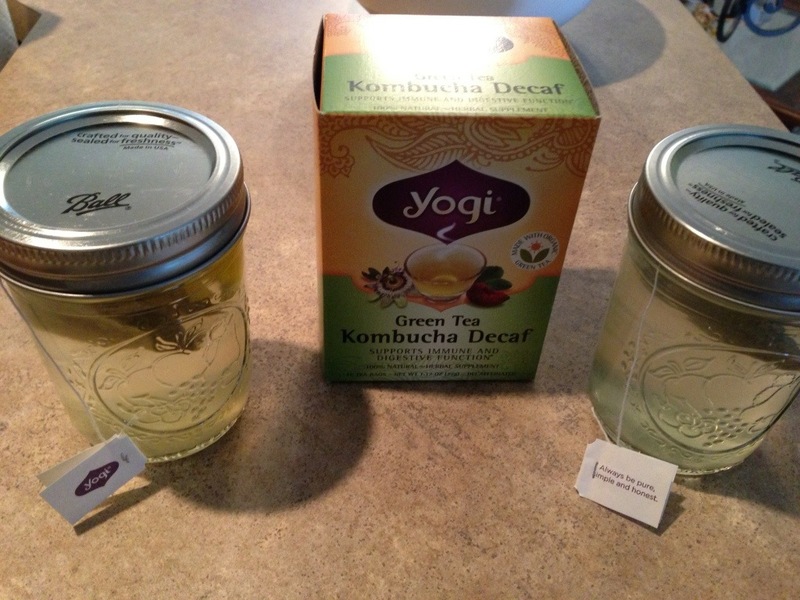 This entry was tagged Cold Brewed, Cold Pressed, Green Tea, Mason Jar Recipes, Yogi. Bookmark the permalink.